"Very helpful. Scott was friendly and there was no pressure." Motorparks stocks a fantastic selection of spacious and practical new Citroen Dispatch Combi cars, which are perfect for any kind of road trip. 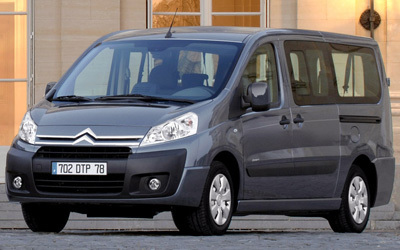 Space is not a problem with the Citroen Dispatch Combi, with up to nine passengers able to be carried in this amazing people carrier without any fuss at all. Visibility via a steep windscreen and a rear end that has been designed to make loading goods into the vehicle a stress-free experience also demonstrate the Citroen Dispatch Combi’s incredible practicality. What are you waiting for? 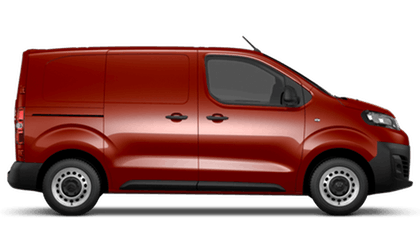 Make an enquiry about any of our Citroen Dispatch Combi cars online without delay.You can also book a test drive online, to commence from our Swindon Motor Park Citroen and SEAT dealership at a time that suits you.